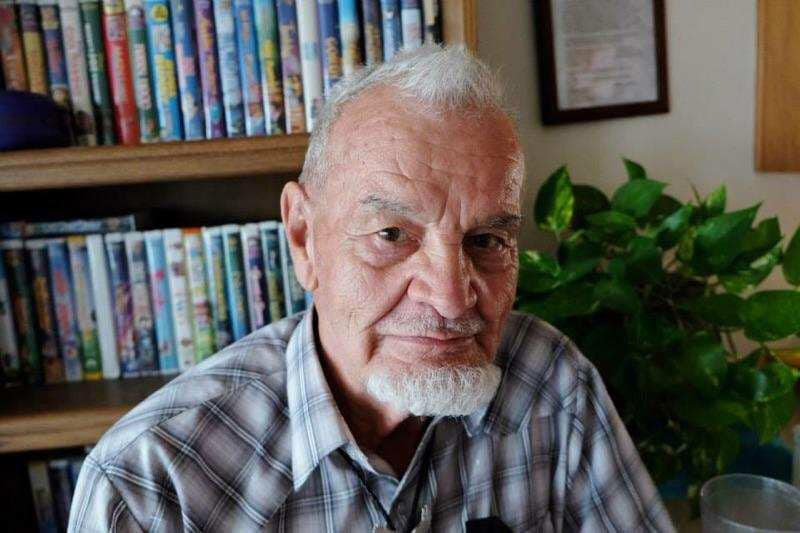 Max Schrader, 84, has been missing in the desert since April 3, and volunteers are still searching for him north of Mobile. On April 9, Schrader’s car was located on a Powerline Road headed from Mobile toward Rainbow Valley. The car was located approximately 15 miles from his home in Mobile. The vehicle was stuck, so family believes Schrader left on foot. No one is sure which direction he may have traveled. Air support and K9s were called into the area, but no signs of Schrader have been found. He is said to be well acclimated to the desert and did have some water with him. He is also described as deaf. 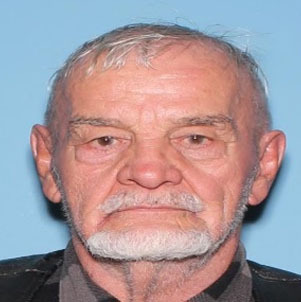 Schrader is white, 6-foot-1, 210 pounds, with brown eyes and gray hair. Maricopa County Sheriff’s Office put out a Silver Alert on Monday. Anyone who has information about the case may contact B_Bell@mcso.maricopa.gov. About 60 volunteers searched the area on Wednesday but were unable to locate Schrader. A couple areas where an old fire may have been was located and perhaps a place when he may have been lying down in a wash, according to family members. Thursday morning, 10 to 15 volunteers and dogs again searched the area, four miles north of the Waste Management site. Volunteers are searching in a grid pattern. If you would like to assist in the search, contact Pam at 480-250-2206 or Violet at 480-336-0575. They are especially hunting for volunteers who can bring a quad, side-by-side, dirt bike or horses. Volunteers are urged to bring water, wear sunscreen, have your phone charged and dress for brushy desert terrain.